During the Hibike! Euphonium 2 Special Talk Event 1-2-nensei Godo! It was revealed the name and story for the second film based on the anime of Hibike! Euphonium, which will be called “Gekijouban Hibike! Euphonium: Todoketai Melody”. Tatsuya Ishihara (Hibike! 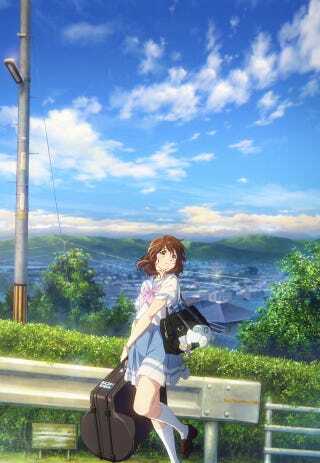 Euphonium) is directing the movie. The Movie will premier on September 30.